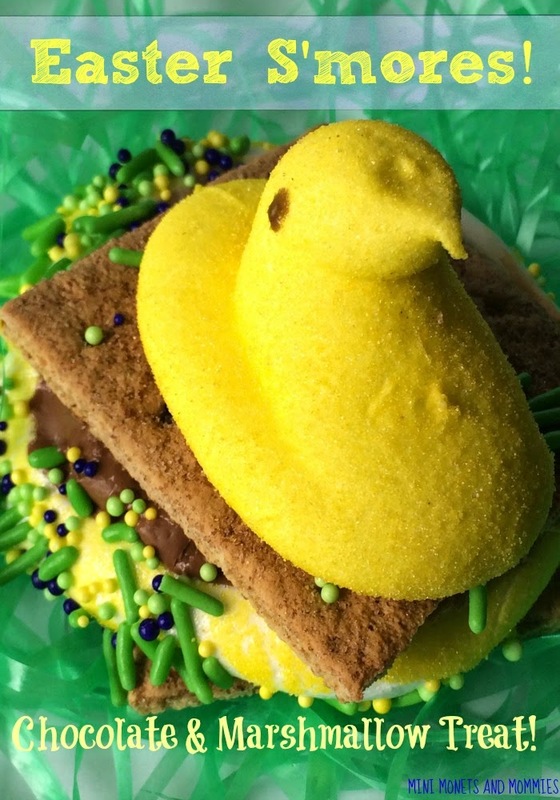 What can you do when Easter peeps go stale? 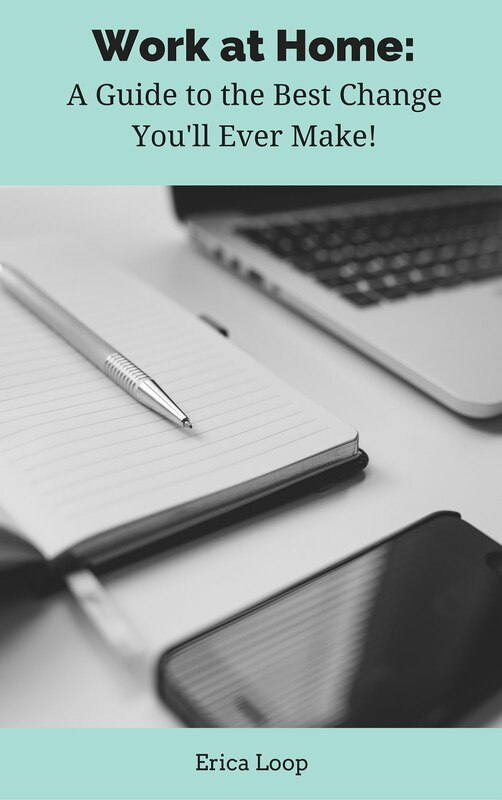 You could toss them in the trash, you could try cutting them up with a fork and knife (I don’t recommend this), you could use them as oddly shaped golf balls or you could use them for your child’s art activities. Last year we used the marshmallow, sugar-covered sweet treats to make picture frames. This year we’re using them to make super-simple sculptures! This kids’ craft couldn’t be easier, and as a bonus it’s perfect for building fine motor skills. Your child can go all-out and finger paint a color-mixing – well, mess. Or, she can create a patterned design. One way that we decorated the little Easter chicks was to turn them into famous artist-inspired works of art. Take a look at our Monet’s Water Lilies peep sculpture. 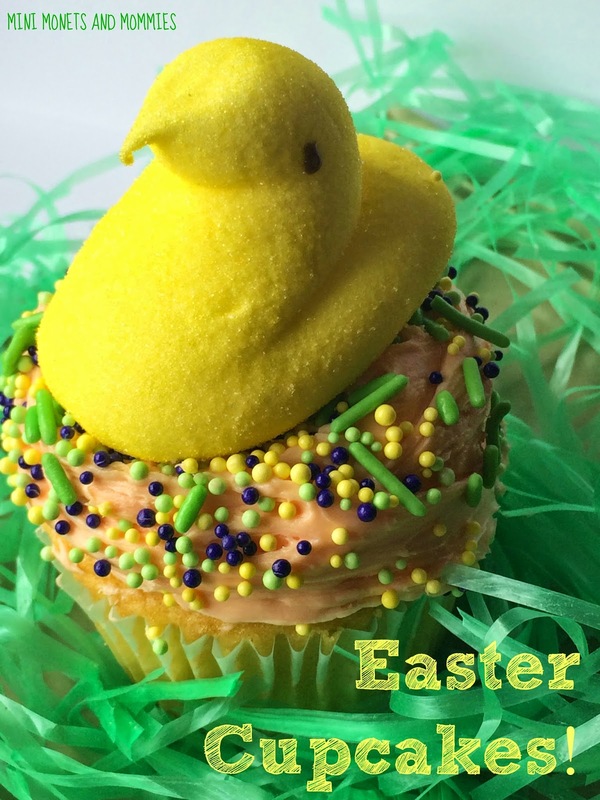 · Stale Easter peeps – If the chicks aren’t very solid, pop them into the freezer. Painting a mushy marshmallow treat is far from easy. · Paintbrushes, cotton balls or any other ‘painting tool’ that your child wants to use. 1. Pour the paint into pools on a palette (or use my favorite – a piece of wax paper). 2. Dip a brush, a cotton ball or any other tool into the paint. Your child may also choose to finger paint the peep. 3. Paint away! Your child can create her own design or try a theme. We made a Monet themed chick, but your child could try polka dots, a Jackson Pollock paint splatter, swirly whirls or make color blocks. She can also imagine her own creative paint idea! 4. Wait for the paint to dry. 5. Coat the Easter sculpture with a coat of clear-drying school glue. This adds a layer of protection and gives the paint a special shine. 6. Optional: Sprinkle glitter over the glue (your child doesn’t even need to add paint is she tries this technique). 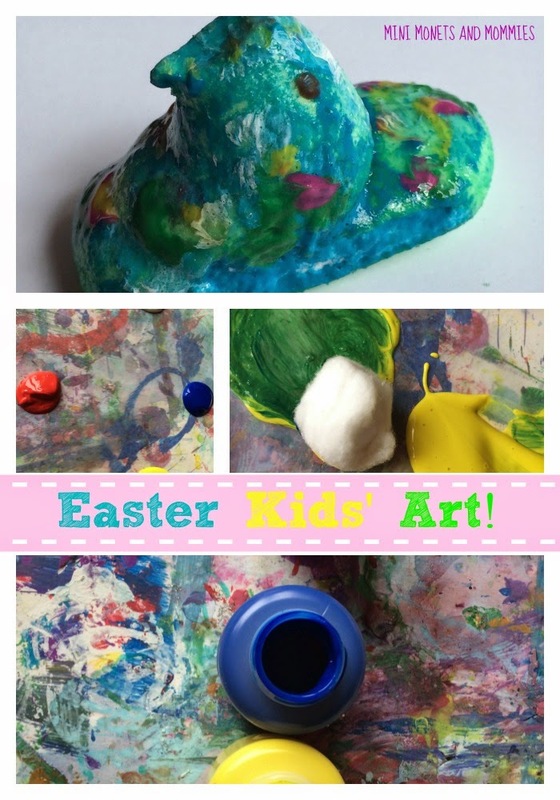 For more kids Easter crafts, follow my Pinterest board! 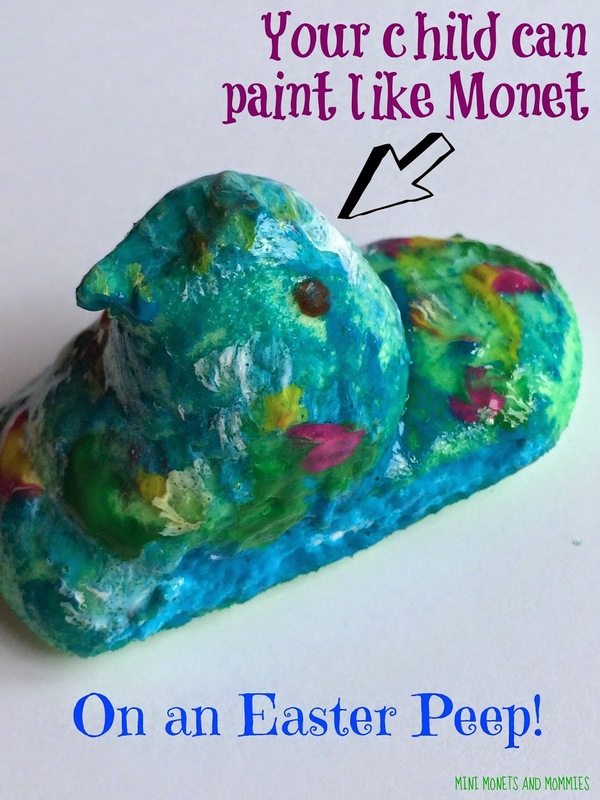 Follow Mini Monets and Mommies's board Easter Crafts for Kids on Pinterest. All these Easter crafts and recipes look so fun and crafty, I'm sure the kids would have had a lovely time creating these. Hope to see more creative posts from you. I would like to appreciate you all of the guys because it seems that all of the guys are working hard to learn new things. I am sure that there may be some other things to be considered also. 8 St. Patricks's Day Crafts and Treats! College Basketball Tournament Party Planning!